Home / Android / NEWS / Security / Fake Banking Malware Apps in Google Play That Steals Credit Card Details and Internet Banking Credentials !! 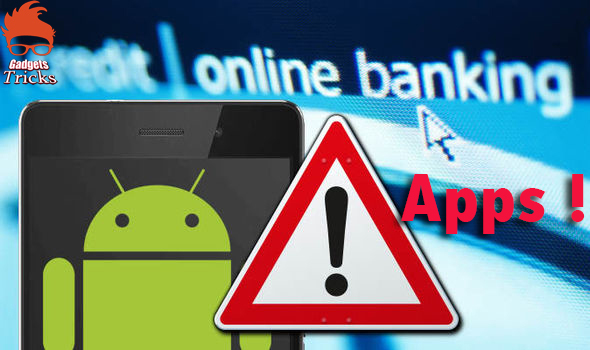 Fake Banking Malware Apps in Google Play That Steals Credit Card Details and Internet Banking Credentials !! Now Fake Banking Apps that posing to be from three major Indian banks made way into the official Google Play store. The malicious claiming to increase the credit limit of the three banks. The Security researchers from ESET spotted the apps uploaded under three different developer names, but they are linked to a single attacker.